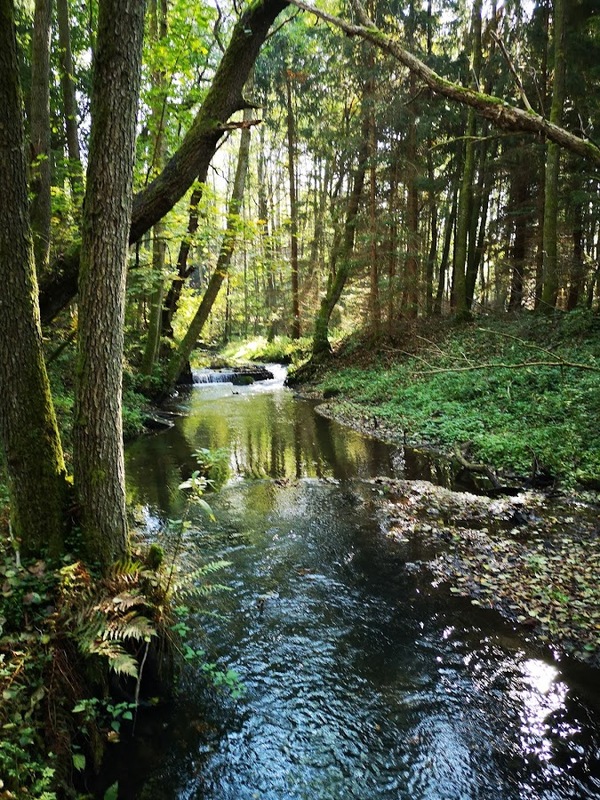 The project aims to protect and strengthen the population of the Atlantic salmon (Salmo salar) and the River lamprey (Lampetra fluviatilis) in the Special Area of Conservation known as the Parsęta River Basin (PLH 320007). Both species are threatened and vulnerable to extinction according to the Red List of Animals. The project is financed with 85% from the European Union through the Infrastructure and Environment Operational Programme of Poland and receives baltcf support for co-financing the own share. The projects will stabilise the populations of the Atlantic salmon (Salmo salar) and the River lamprey (Lampetra fluviatilis) by recreating spawning grounds on selected rivers and through reducing awareness raising in order to reduce the pressure exerted by anglers on endangered species. Further, preventive actions will be developed against poaching wand Fishery Guards will ensure regular control of the Parseta catchment. The Parsęta was known as a salmon river with a large population of the lamprey, including the river lamprey, until the 1950s. River pollution, intensified with the progress of civilization, construction of artificial barriers and river regulation, cutting of bank flora, legal and illegal gravel mining in spawning grounds, overfishing both at sea and in the rivers belong to the main reasons of extinction of the Atlantic salmon in the Polish rivers, including the Parsęta. Work to restore the salmon population began in 1985 and is continued to date. Effective actions require e.g. fish stocking, protection of waters against pollution and anti-poaching measures. The efforts aimed to protect the Atlantic salmon should be also focused on the removal of barriers posed by transverse structures, an absolute ban on mining aggregate in the river channels, preservation of natural bank flora, preservation of large woody debris in the river channel and monitoring of the effectiveness of fish stocking. 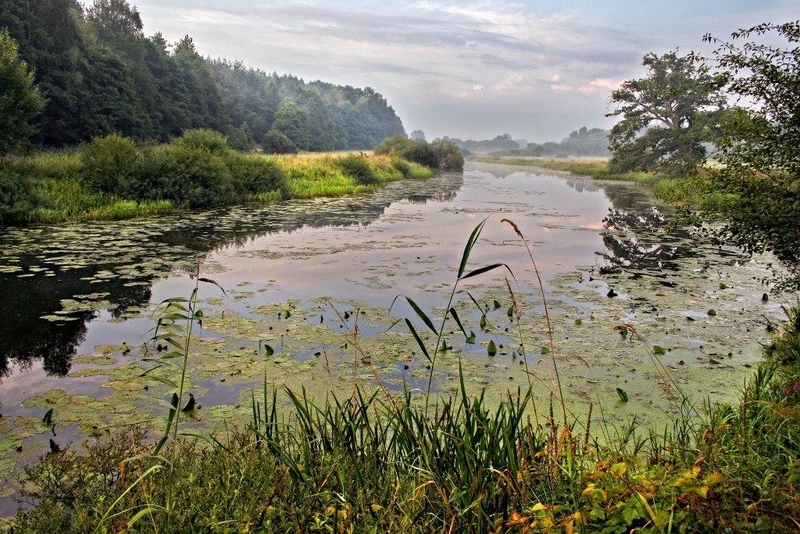 The Parsęta and its tributaries offer favourable conditions for spawning, such as water temperature and oxygen supply, and this is confirmed by the existence of spawning nests. Unfortunately, potential spawning grounds available in the Parsęta are dispersed and relatively small due to the absence of required spawning substrate. 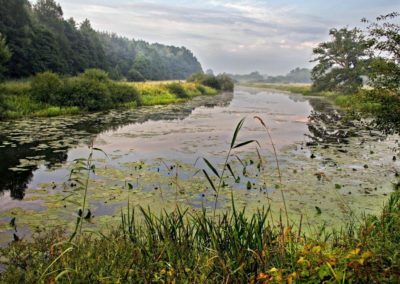 However a number of studies have shown how favourable conditions can be recreated in the Parseta basin and the Association of municipalities started a number of projects to recreate natural conditions for spawning and migration. 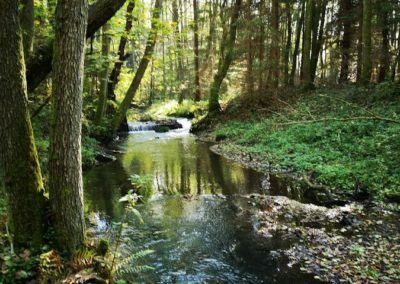 The goal of the project is to protect and strengthen the population of the Atlantic salmon (Salmo salar) and the River lamprey (Lampetra fluviatilis) in the Special Area of Conservation known as the Parsęta River Basin (PLH 320007). Construction of 6 spawning grounds. Pro-active protection of the spawning grounds (preventing poaching). Support the recovery of the Atlantic salmon (Salmo salar) population fish stocking actions. 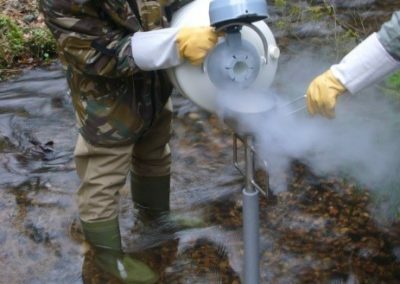 Monitoring migration of the Atlantic salmon and the river lamprey smolt and juvenile fish of the Atlantic salmon will be PIT-tagged in the Parsęta River, a counter will be installed in the fish ladder in Rościn and 3 recorders in the Parsęta tributaries as part of the project. 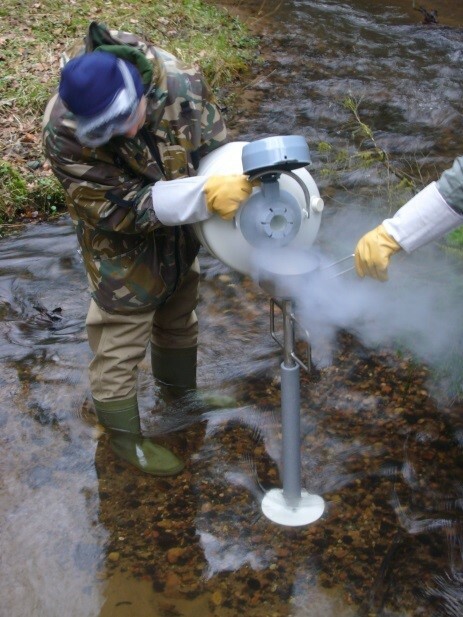 An assessment of the populations of the river lamprey and the Atlantic salmon: a scientific fish inventory will be taken aimed to estimate changes in the composition and structure of the populations of the fish and lamprey species living in the Parsęta River basin. Social and educational campaign with the motto “STOP Poaching!”. The activity will include workshops and publication of educational brochures. Polish Waters (formerly: Western Pomerania Watertable Control and Hydraulic Structure Management). 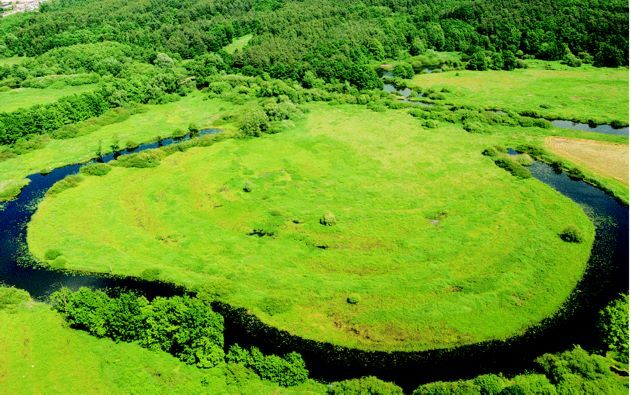 The project is located in the Zachodniopomorskie Voivodeship (Poland), in the Parsęta River Basin area.